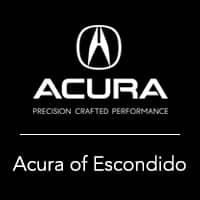 Car shopping in the San Diego area? 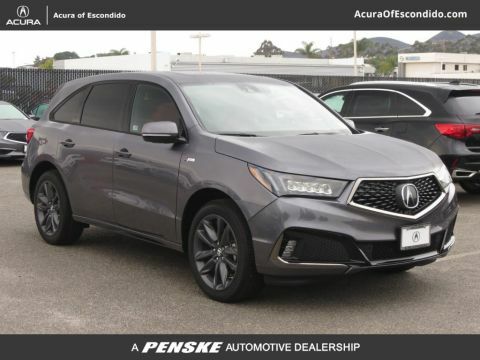 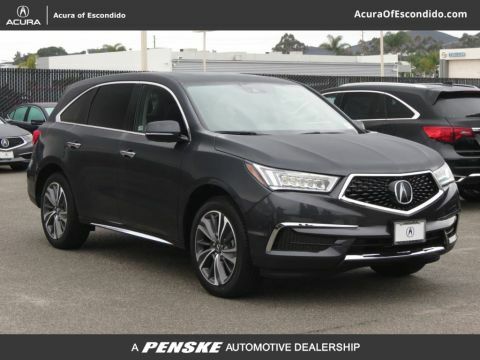 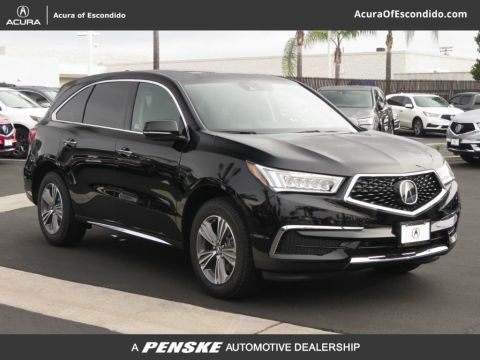 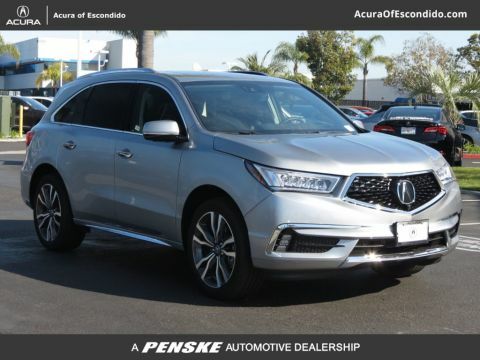 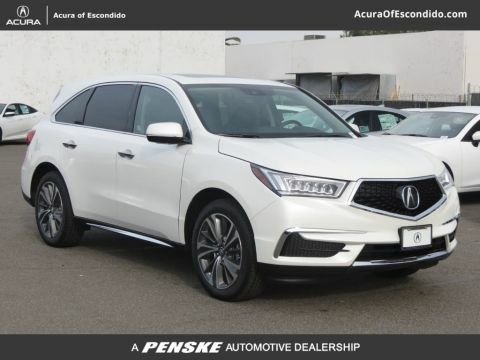 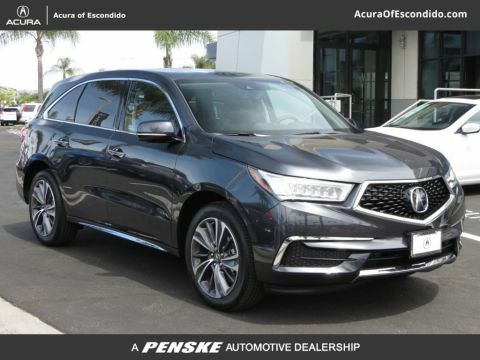 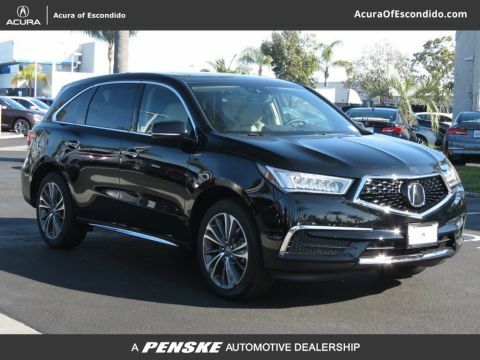 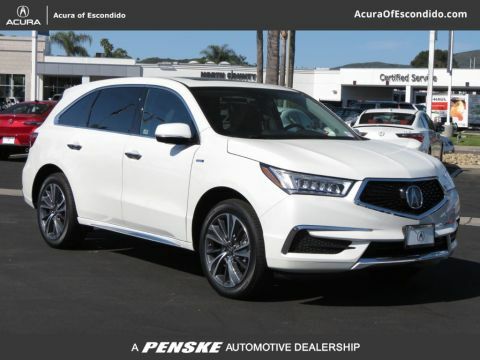 Look no further than the new Acura MDX inventory at Acura of Escondido. 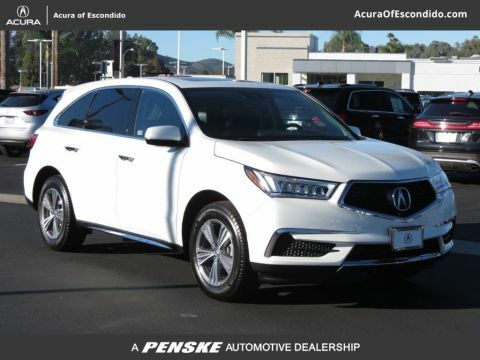 We have a wide variety of models in stock as well as packages that add to your new SUV. 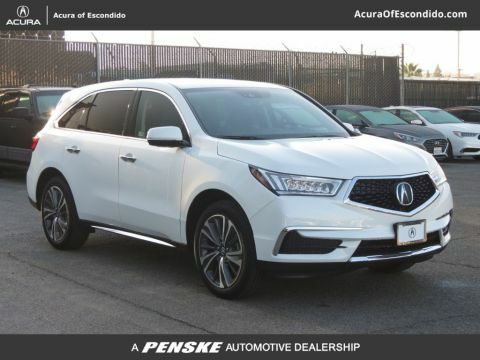 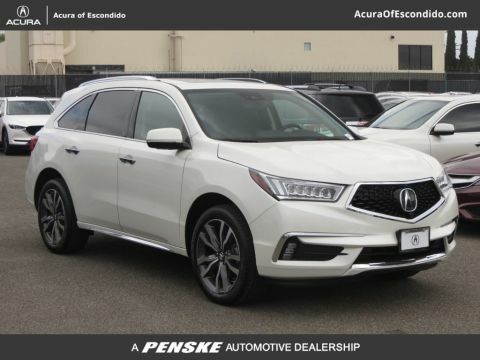 Browse our inventory below then check our MDX lease offers to get a great deal. 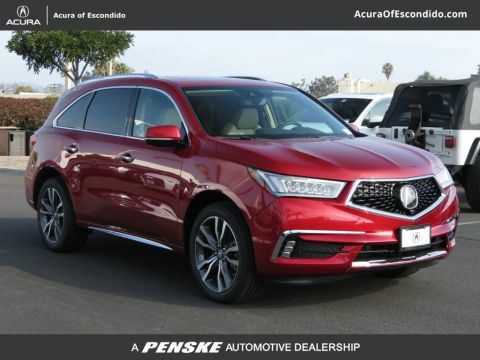 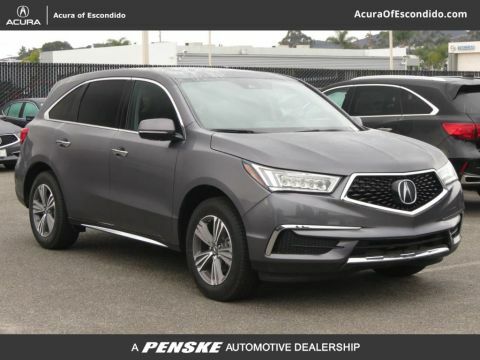 If you want to expand your search, compare the Acura MDX vs. BMW X5, Acura MDX vs. Audi Q7, or the Acura MDX vs. RDX to find out how Acura SUVs measure up to the competition. 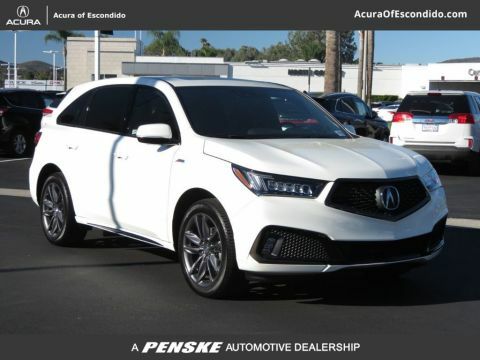 You can also see how you can choose the color of your new 2019 RDX.